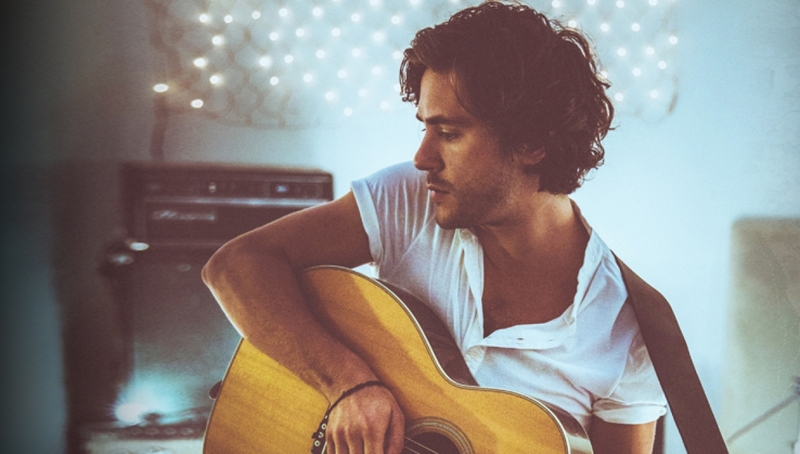 Following his impassioned and rousing performance on the Acoustic Stage at this year’s Glastonbury, Jack Savoretti will play the Roundhouse this October. With UK sales of his acclaimed album Written In Scars approaching 50,000, 2015 has seen Jack Savoretti firmly establish himself as one of the country’s finest singer/ songwriters. His three singles taken from the album to date have all been playlisted at Radio 2, with new one, the title track, going straight on to the A list. Following on from his appearance on The One Show in June, Jack has further TV appearances confirmed for July, including BBC Breakfast, The John Bishop Show and Sunday Brunch. After selling out his last tour including his biggest show to date at the Shepherds Bush Empire, Jack has a busy summer playing festivals which kicked off at Glastonbury.